We’re delighted to announce that Sakura Fortune has been shortlisted to win a prestigious award! Our great slot is one of 12 titles nominated in the Game of the Year category at the EGR Operator Awards. 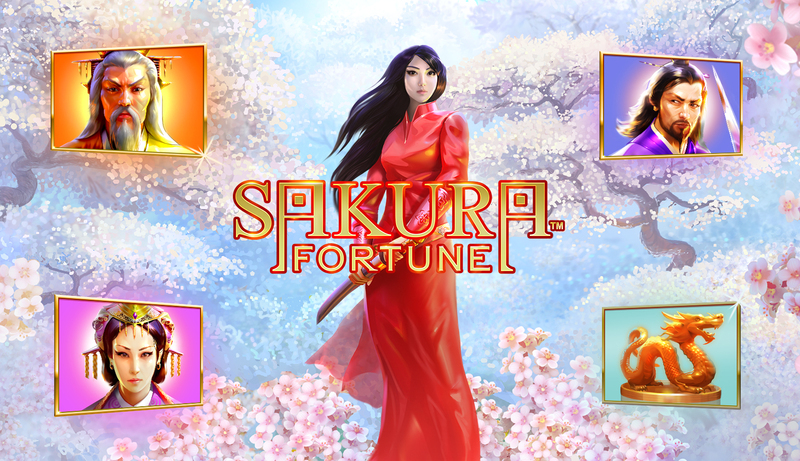 Sakura Fortune was launched with great acclaim in April, and has been popular with both players and operators ever since. “We’re now hoping it can emulate its sister title, Big Bad Wolf, which claimed top spot in 2013. Quickspin CEO Daniel Lindberg said: “It’s an honour to be nominated again and I’m very pleased for the team whose hard work has made this possible. 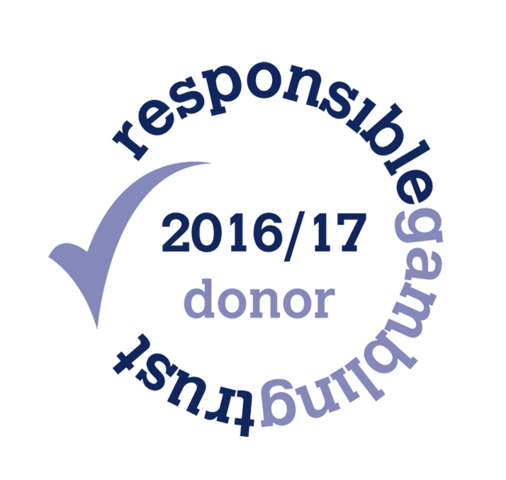 The EGR Operator Awards will be held at Grosvenor House, London, on 26th October, with the winner decided by attendees voting for their favourite game. Fingers crossed Sakura Fortune will be the one that blossoms!